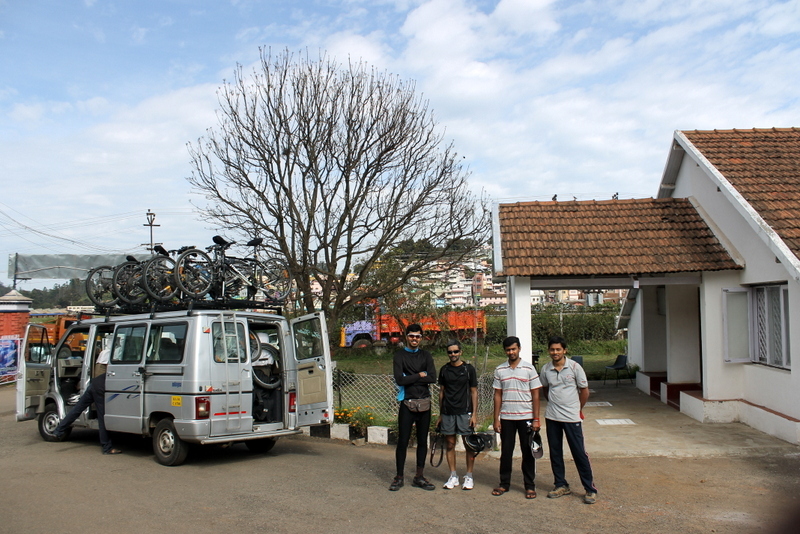 This entry was posted in Diary, Nature, Travel and tagged adventure, bandipur, cycling, kalhatty, Kalhatty Ghat, ooty, Texas Instruments. Bookmark the permalink. 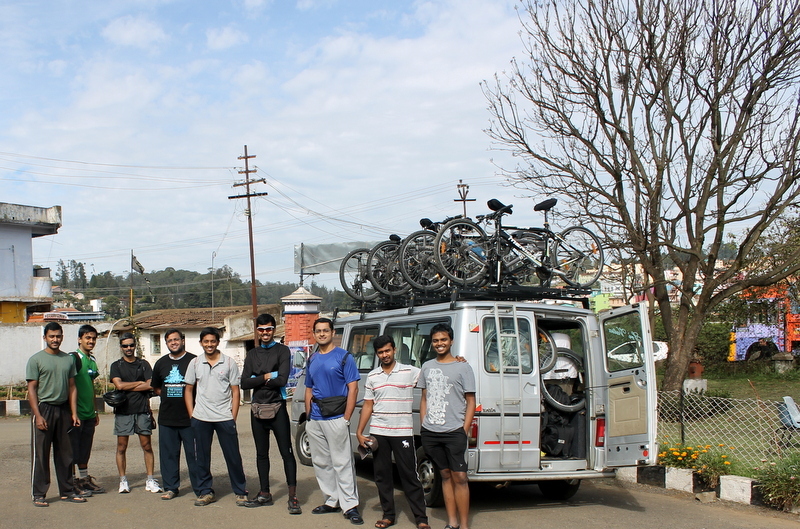 You write wonderful blogs and are very passionate about traveling on bicycle. Are you employed with some travel agency? I have seen your blog on Ladakh which was fantastic and now this one. Thanks a lot! I really love traveling and I like it even better when I have my cycle with me. No, I am not employed by any travel agency. 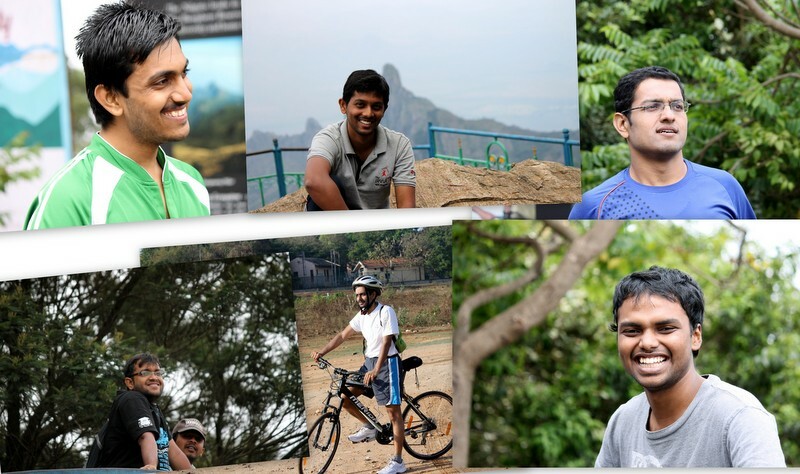 I am an electronics engineer by profession and cycling is just one of my interests. I sometimes organise trips with my friends. That’s all. Thanks again for your comment and I am glad that you liked the post. Thanks for the suggestion. I am glad that you think the quality is good enough to consider commercialization. But, this is just a hobby for me and my real passion is IC design. So, for the time being, I guess I am going to stick around with my current job. Meanwhile. I hope I will be able to continue putting out interesting posts. Keep reading and thanks again for the comments! A nice description of the route. What’s the quality of the road surface like from Theppakadu (i.e. where you turn left) up to Ooty? We would be doing it on road bikes. When we went the Kalhatty Ghat was in good condition and we never faced any problems because of the road surface. Road-bikes should be comfortable on that road. Thanks Sabupaul. We’ll give it a go. Bandipur was really nice and what you said is correct. We might have enjoyed a night’s stay there. But, like you said in the end, time was a constraint. 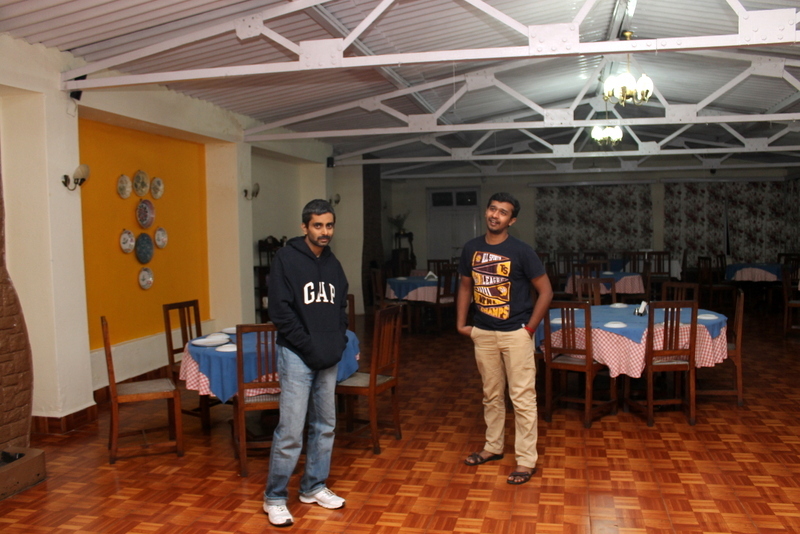 Besides, the place we stayed at in Ooty was just wonderful! We had such a great time that night hanging out together in that cottage! 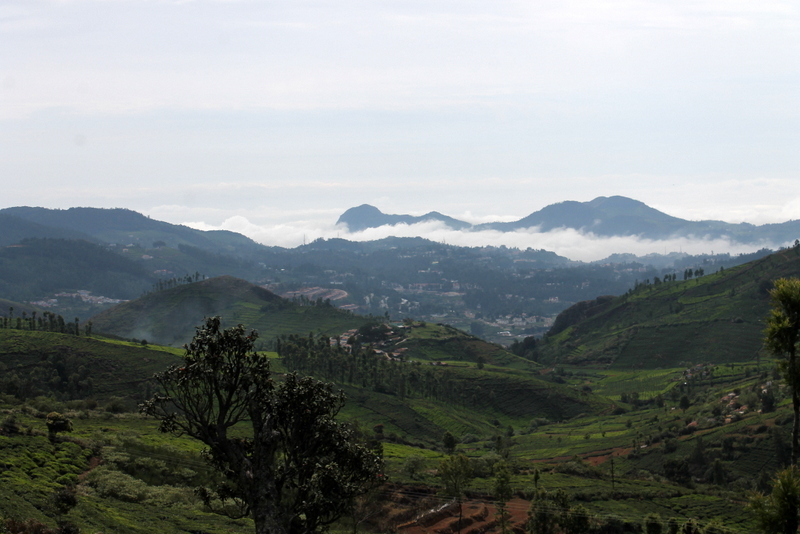 Anyway, next time we go that way we will try to spend some more time at Bandipur. 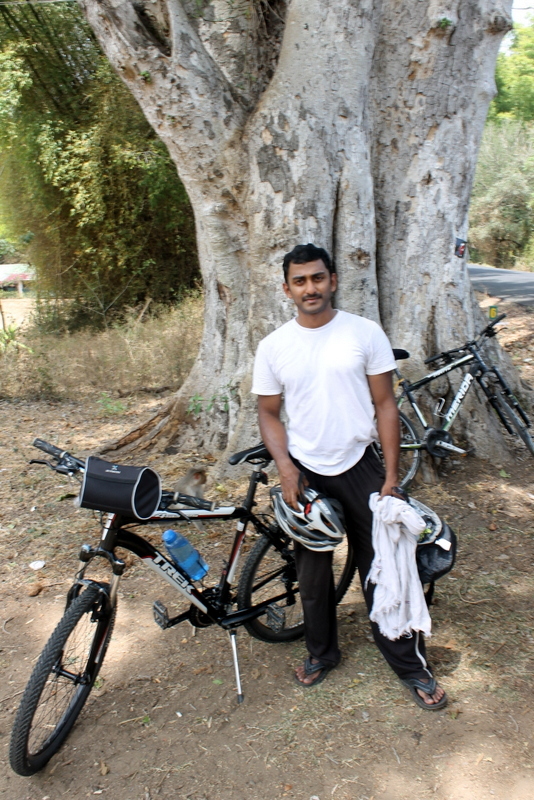 I would like to do the cycle trek from Bandipur to Ooty. 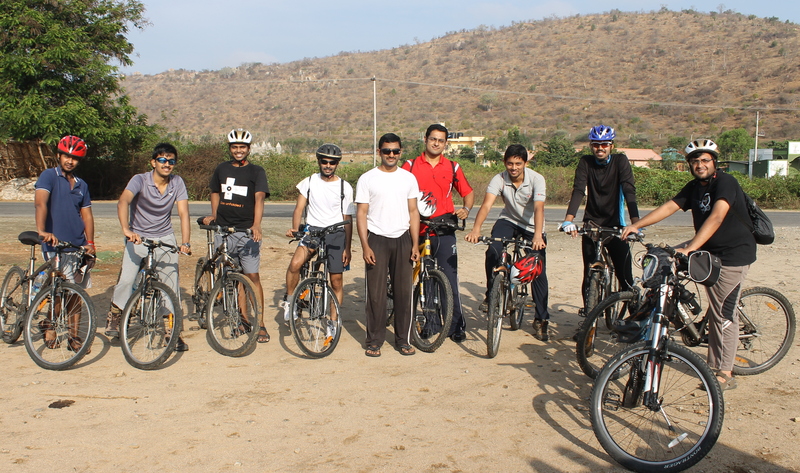 Whom should I contact for cycles or arranging a cycle trek. You can contact Badrinath(9632577000) and he will arrange the vehicle and driver for you. You can decide on the route you want to do and if you need to you can discuss it with Badri. If you don’t have enough cycles, he will arrange for that too. But, you have to carefully check the cycles before you take them with you. Not all the cycles are in good-condition. If they don’t work smoothly, your experience will be ruined. There are other agencies like ProCycle which too hire out imported cycles. They usually are more expensive. But, you might be able to get better-maintained cycles. Thanks again for reading and commenting and wish you a fun trip! Hi. I too am interested in a Bangalore -> Mysore ->Bandipur -> Ooty trip. Please consider including me too in one of your trips if you plan one and let me know about it. I would most certainly be willing to go in it. I will let you know the next time I plan something like this. 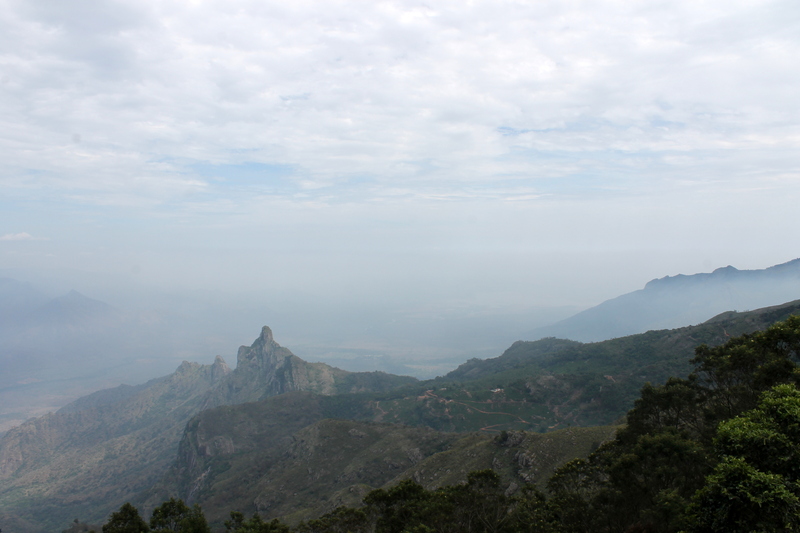 But, the best way to find and participate in trips like this is by registering yourself with a group like Bangalore Ascenders. 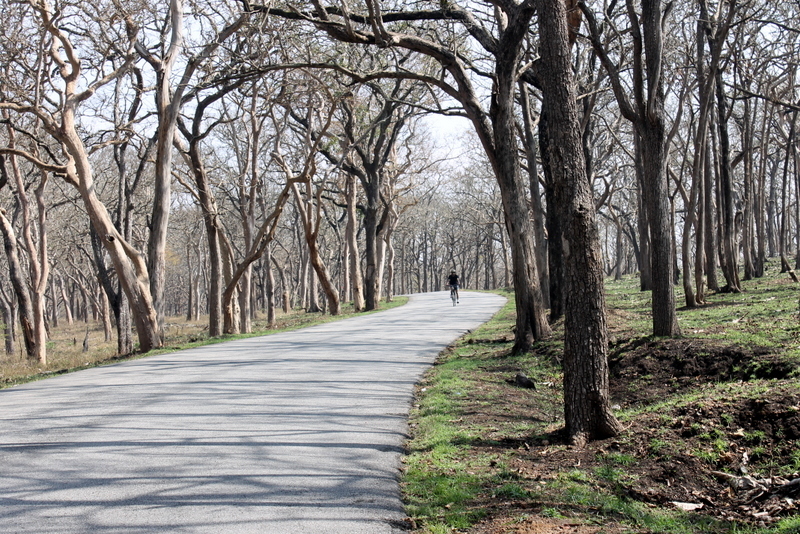 A lot of trips are organized on that forum every week and you will find a lot more cycling enthusiasts there. Do we require any permission near the border whole going to ooty from Karnataka or near the forest area.????? Entry at the border doesn’t require any special permission. 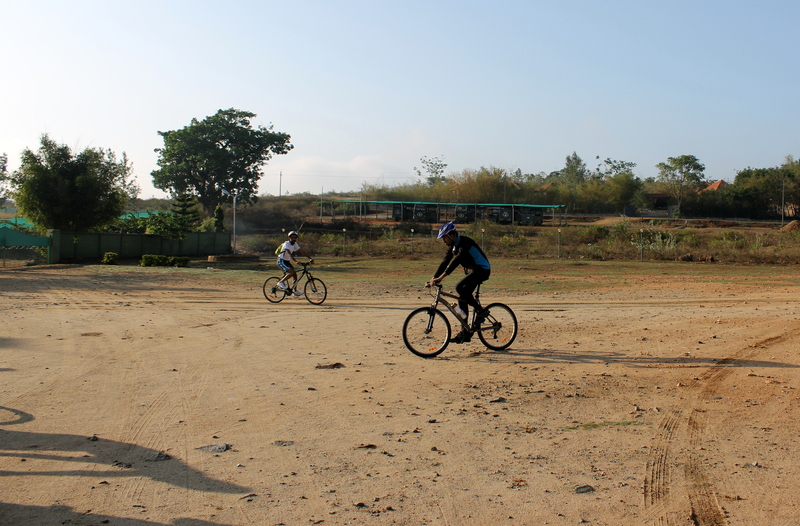 But, cycling through Bandipur requires the permission of the forest guards posted at the entry. It might be a good idea to try and see if you can get the permission in advance. Well written and informative. 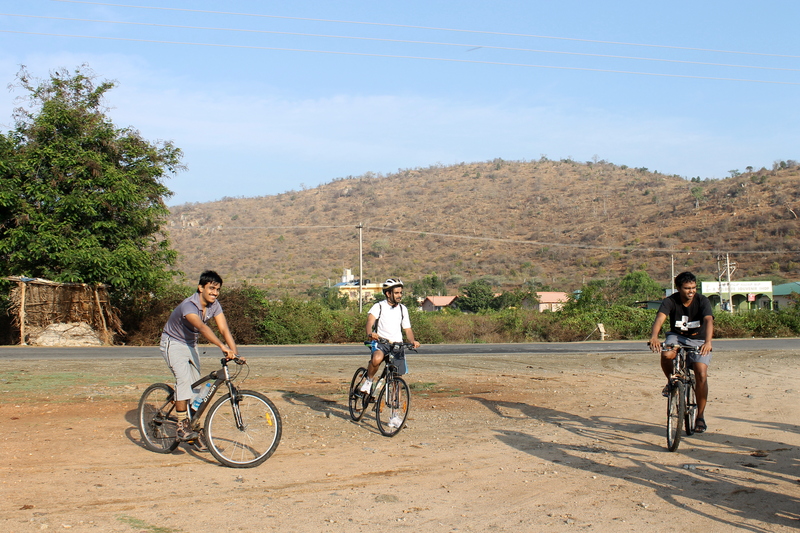 I am planning for Kalhatty cycling in the monsoon and may need your help for planning.